All The Pardons is an app where you can custom set your regular location venues (work, school, train, doctors office, theater, etc.) and then receive messages when you arrive at the location reminding you to be kind with your phone use. There are also random messages that remind you of thoughtful phone use in your general everyday life. For an organization or an individual we have created one stop solutions ?Chat and Email?. Solutions developed using Quickblox and created own customized code for one platform app which support video call , chat and email functions. As name highlights the key features of playing Quiz app. Eye catchy UI and quiz category is usp of this app. 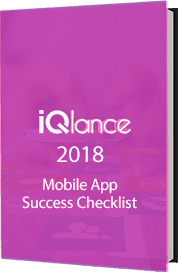 Create quiz, Sponsored quiz add extra focus on app. Its a daily calendar based Christianity prayer schedule application which keeps track on the schedule of mass prayer and has other reminder features . This application is specially designed for the devotees ,who can get reminded every time whenever the prayer should be held. 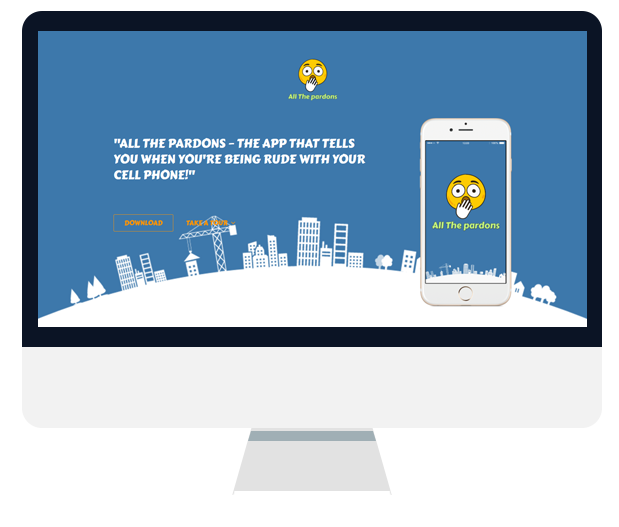 An app to let you know when you’re being rude with your cell phone.�Because we all want the world to be a better place. 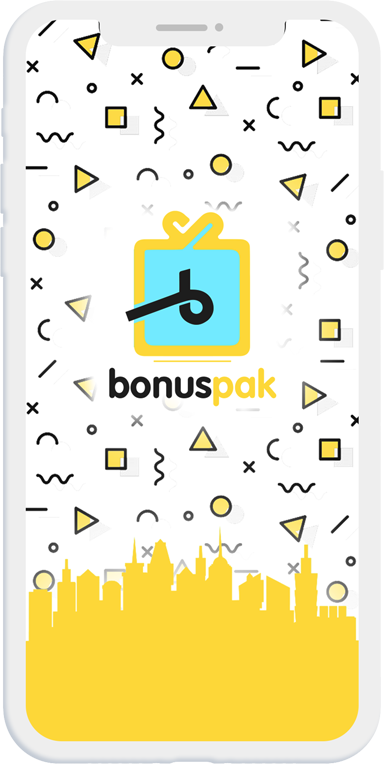 User can access and download the application on Apple and Android platforms.